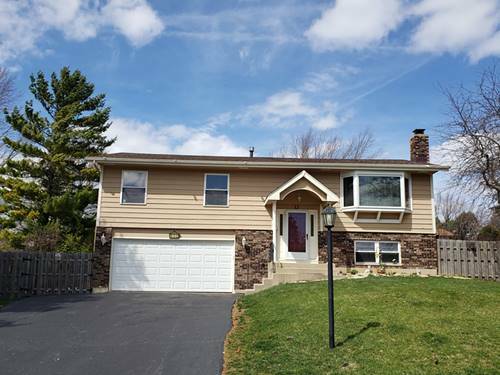 Beautifully Loved Family Home, East of the Fox River Is Welcoming You Home! 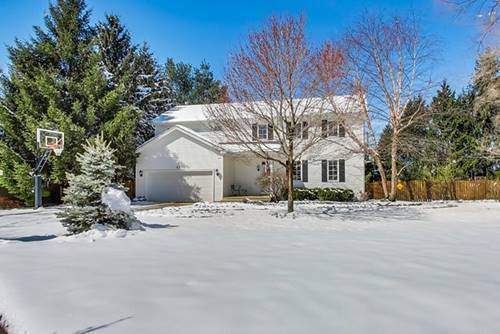 Expanded Custom Raised Ranch, Open Floor Plan with 3/4" Oak Hardwood Flooring, 42" Oak Cabinetry, Huge Family Room Addition with Vaulted Ceilings, Skylights & Wood Burning Fireplace. 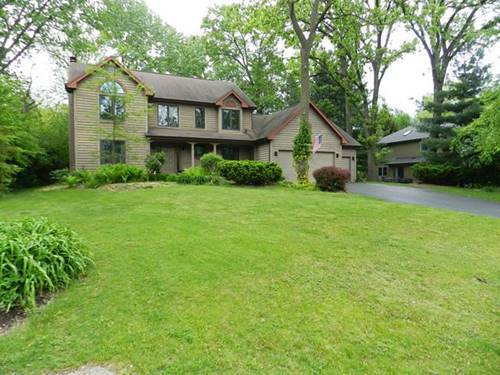 Walkout to Your Sunny Brick Paver Patio or Relax in the Huge Vaulted Screened Porch. Bonus Room too. New Front Exterior Stucco Panels & Trim, Freshly Painted Exterior and Screened Porch. 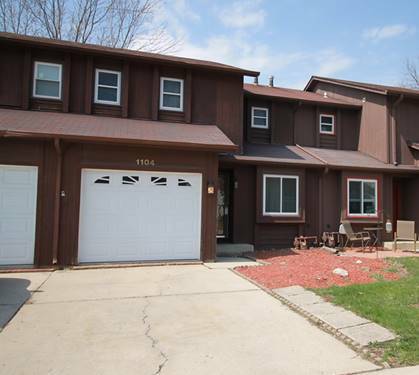 Over-Sized 2 Car Garage and Plenty of Storage. Fenced Yard, Corner, Cul-De-Sac Lot. New Roof and Skylights - 2016. Interesting Facts: Family Room Handmade Bookcases & Mantel were part of Marshall Field's Displays on State St, Chicago. Oak Hardwood Flooring is from a Highland Park Victorian About 100 Years Old. 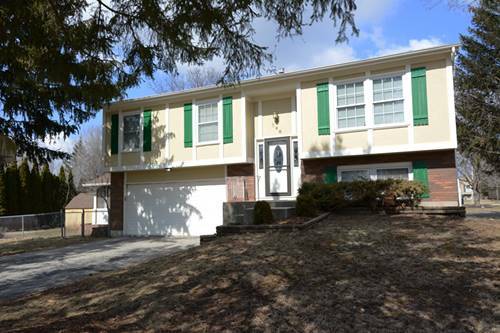 Easy Walking Distance to Elem/Mid Schools, Library, Parks, Pool, Tennis or Bike Trails. 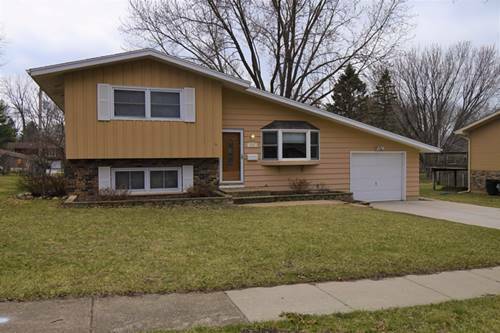 Excellent Location for Commuters, Dining, Shopping and Fox River Activities and Festivals. No Exemptions are Recorded in the Current Real Estate Tax Bill. 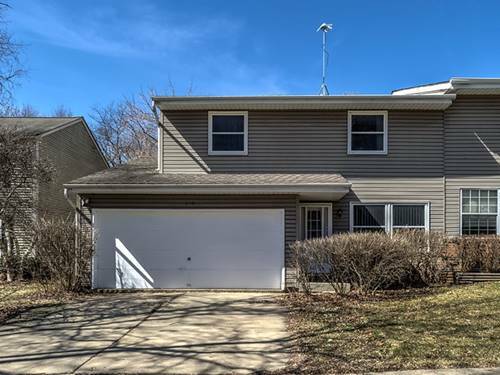 For more information about 740 Chelsea, Algonquin, IL 60102 contact Urban Real Estate.